Steele Outreach Program 2 | Steele Consulting Inc.
Steele Consulting is continuing its pursuit to give back to the community, setting our sights on high schools in the local El Paso area by volunteering with Microsoft’s Technology, Education, and Literacy in Schools (TEALS) program, a new venture in the TechSpark initiative. 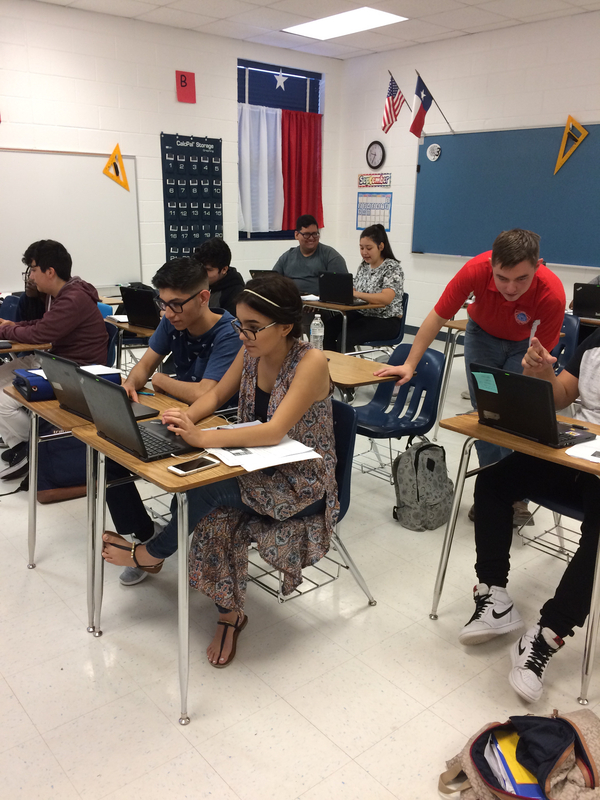 Steele employees are dedicated to educating, mentoring and leading the local youth onto the path of Computer Science by providing both remote and on-site classroom instruction at Clint ISD Early College Academy, Eastwood High School, Eastlake High School, and Loretto Academy. During the recently passed fall semester, students in the Introduction to Programming class at Clint were taught programming fundamentals using Snap!, a Build Your Own Blocks style of programming application. The topics covered in the classroom range from algorithms, data types, loops, and conditionals, to each student creating their own video game by the end of the semester. Students recreated popular classics such as Super Mario, Pac-Man, and Pole Position, as well as a few even creating their own original game designs. By providing the foundation of programming logic, students were able to use the assignment to express their creativity and coding prowess. As the students are entering the second semester of the Introductory course, they are being thrust into standardized programming using a text-based Python interpreter called Repl. This form of programming is more akin to the real work that Steele team members perform on a day-to-day basis and provides the students with a better understanding of professional programming. Syntax errors, compiling issues, and more abound with each new lesson, further teaching students how to both write and troubleshoot code in the process. 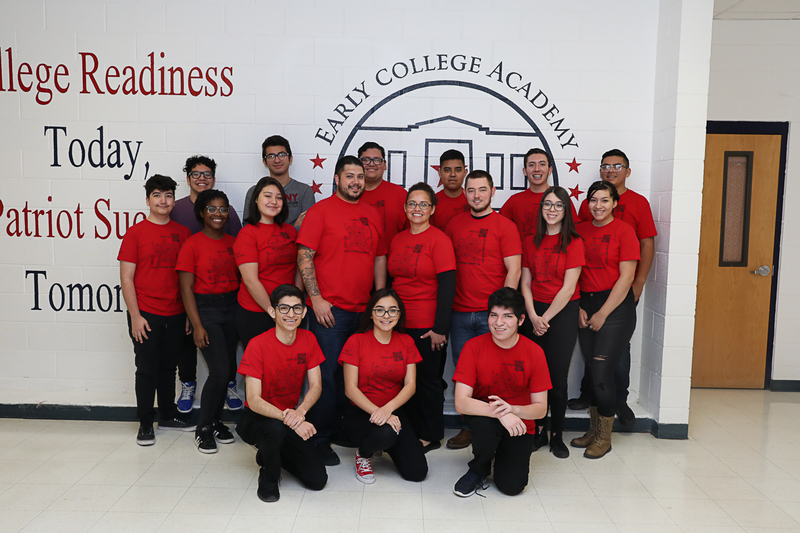 With more difficult assignments on the horizon, students are ready and excited to tackle the challenges as they come. In addition to the formal lessons taught at the schools, Steele Consulting is in the process of planning a summer educational experience for a select number of students to allow continued learning outside of the classroom. The focus would be centered around hands-on development of real-world websites and databases while also having direct communication with customers, not only boosting their technical coding skills but confidence and communication skills as well. Be sure to follow Steele Consulting on Twitter to keep up to date on current and future community outreach information.